If you want to learn how to play the piano, there are basically two ways of doing this. You can either take the theoretical approach - and learn everything “by the book” - or you can learn how to play “by ear”. And what does it mean, to learn an instrument “by ear”? It means that you don’t have to learn the notes. You don’t have to know how to read or write sheet music. You simply learn the chords shapes, as well as the scales, and you play. 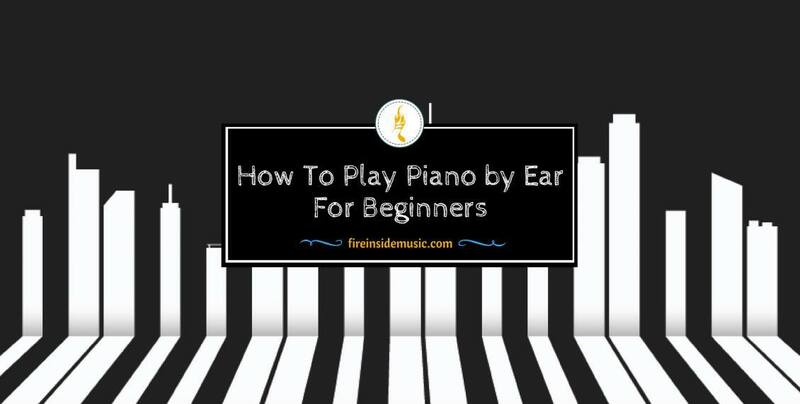 This sounds much easier to many people, and that is why a lot of aspiring piano players turn to playing by ear. However, it doesn’t necessarily mean that playing by ear is easier for everyone, or that it is a much faster method than “regular” learning. Both methods have their pros and cons. The bottom line is that it is definitely possible to learn to play piano by ear. There are a couple of things to bear in mind, but it can be done. 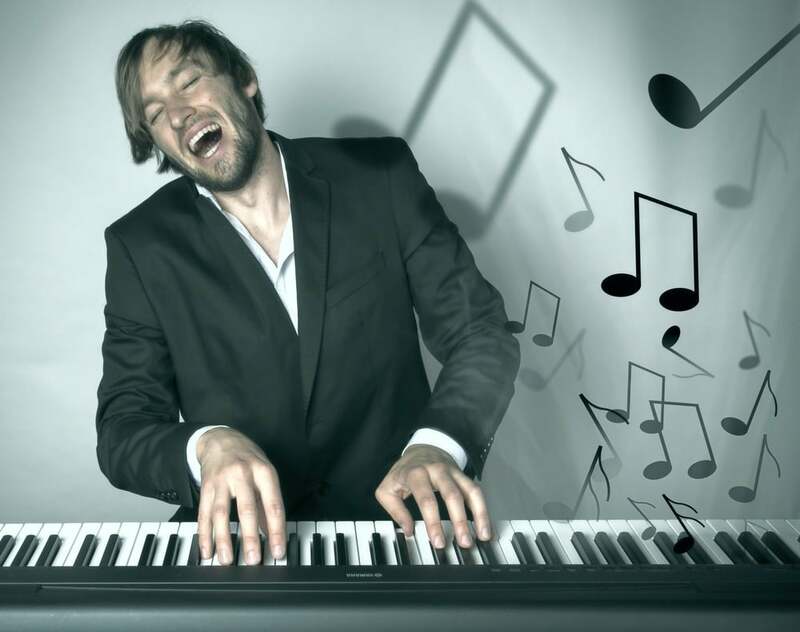 In this article, you will learn how to play piano by ear, and have fun in the process. Let’s begin! First of all, what you should know is that playing piano by ear is not a talent. Some people think that you have to be extremely gifted in order to play like this, but it’s not true. You need to be musically gifted, or course, but there is no such as thing as a “special talent” for playing by ear. Also, playing by ear is not second-rate to “regular” playing. There are many fantastic musicians who don’t read or write music. Some of them even prefer to keep things that way! Paul McCartney is a great example of this. He even said that he refused to learn music theory, so he doesn’t know how to read or write music. He plays by ear, because that works best for him. That way, he keeps himself musically “fresh”, as he doesn’t have to think about theory. He lets his musical instinct and natural talents do all the work. This way of playing will actually benefit you in many ways. As opposed to playing by notes, playing by ear enables you to develop your instinct for music, and become a better “listener”. Many pianists who are formally educated face a big problem when they want to play a new song. Unless they have the sheet music in front of them, they have a hard time playing the song. By relying too much on sheet music, they lose the “feel” for playing, and end up feeling somewhat lost. On the other hand, those who learn how to play by ear are much better at adapting to different styles of music. They can easily play a song they just heard on the radio, for example. Also, they don’t have a problem changing the original song key to the one that suits them better. Before you actually start learning how to play by ear, the most important thing is to develop the habit of listening to music. 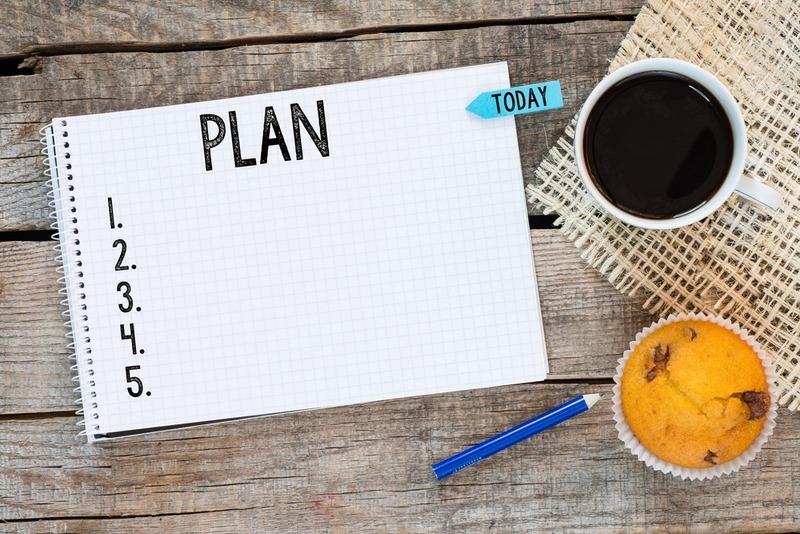 Yes, it is – a habit, and you should treat it as such. 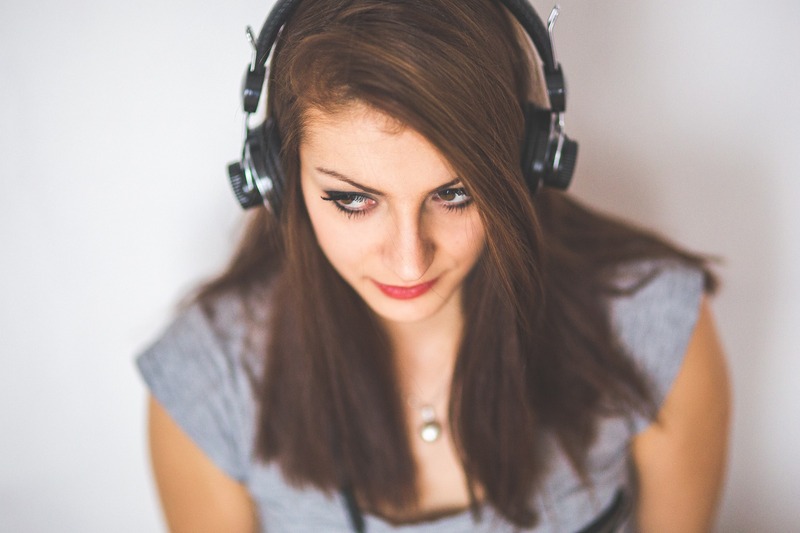 Listening to music on a regular basis will enable you to get a deeper understanding of harmony and melody. You will also start noticing patterns along the way. You should approach listening to music like any other practice. Whether you feel like it or not is irrelevant. Find at least one hour every day to listen to all kinds of music. But don’t just listen to it casually; instead, focus on the actual listening. Try noticing the patterns, and think about the way a song is constructed. If you can sing, it would also be great to sing or hum the melody of the song. All of this will help you immensely. Music is a very diverse field. This is why it’s very important to know what you want right from the start. It is very hard to be an expert in every genre. Yes, you can have expertise in several genres, but not all of them. There’s no such thing as a one-for-all type of pianist. For example, jazz piano is an extremely layered field of music. Jazz itself is a world in itself, and it takes one years to become a master jazz pianist. The same goes for classical music. Classical music and jazz are very complicated for playing, and they require a lot of dedication. This is why you have academies for jazz and classical music. On the other hand, pop music (and genres relating to it, such as blues, reggae, etc.) and much easier to play, but only in a technical way. If you compare a classical composition to an Elton John song, for example, you will see that it the classical piece is much simpler. But it doesn’t necessarily mean that it’s easier to play. In order to be a good pop pianist, you need to develop a good ear for music, and to have the right “feel” for it. Remember the old saying – “less is more”? Well, it absolutely applies here. 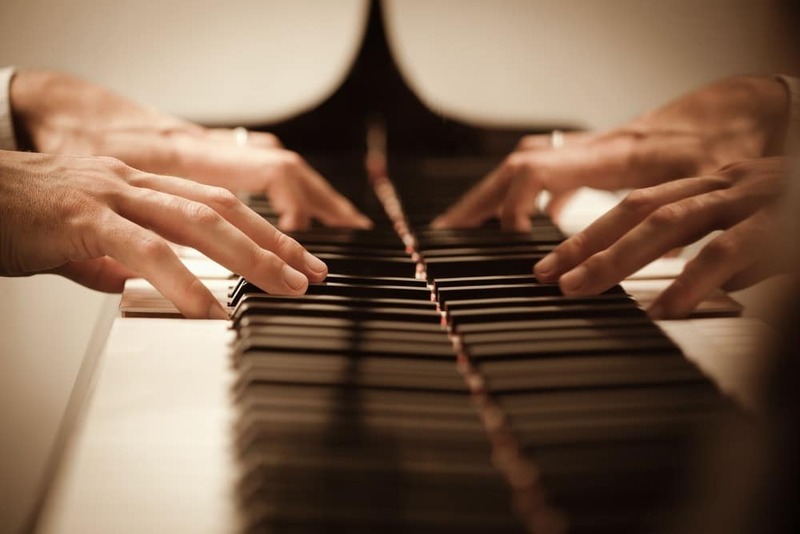 By playing simpler melodies, you will also improve as a pianist. Another major fact is that, as opposed to classical music, there is rarely any sheet music. So, you have to be able to play piano by ear in order to be a good player. This is especially important if you play in a band. This is why it is very important to know what you want to play as soon as possible. You don’t have to specify the exact names of bands, or musical groups, but you should have a somewhat clear idea of where you’re headed. If you enjoy playing pop music, then you should listen to as much pop as you can. On the other hand, if jazz is you thing, simply focus on that. The rule is as follows: the more you focus on it, the better you will be. 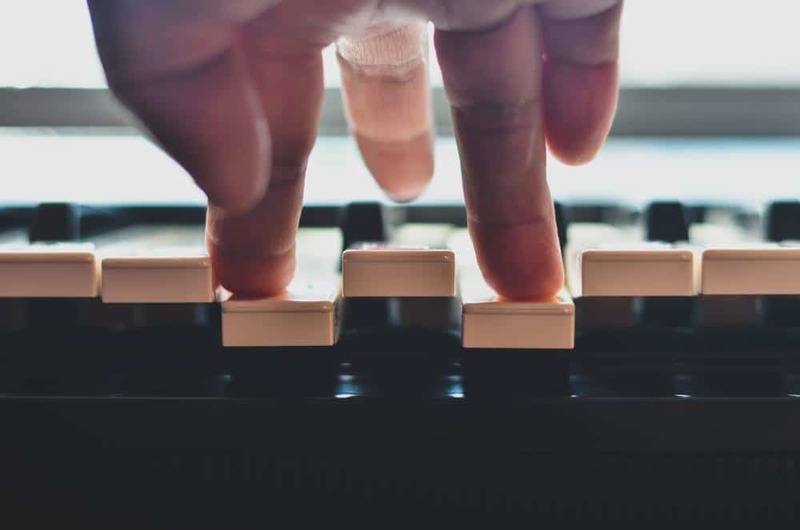 One of the most frequent misconceptions about playing piano by ear is that you have to be a master in order to do it. This is far from the truth. In reality, you can know just a couple of chords and be good at playing by ear. For starters, all you need to know is a couple of basic chords. After some time, you can branch out and learn more complicated ones. But if you’re a beginner, this might confuse or hinder you. That’s why it’s best if you keep things nice and simple. Start with the most frequent chords – C, major, F major and G major. 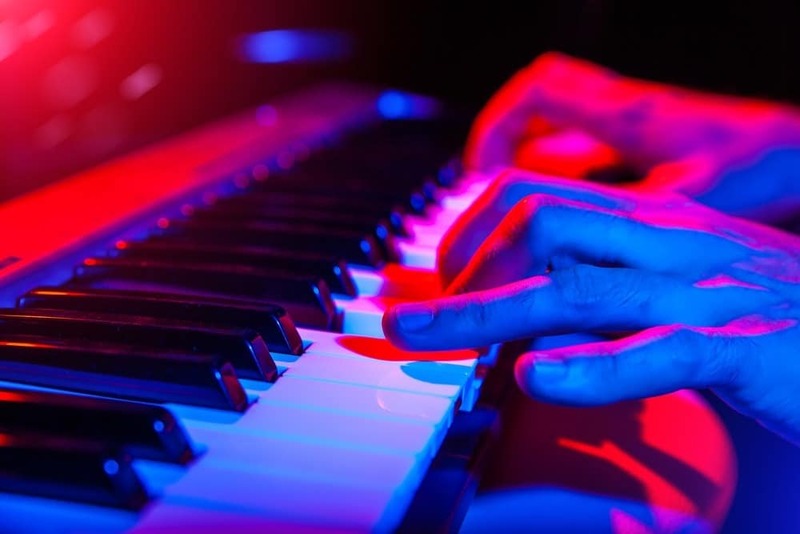 There is a ton of online resources for learning piano chords. In a couple of seconds, you can find a good online tutorial, or a You Tube video, and learn these chords. Why these three, you might wonder? Well, first of all, they are among the easiest piano chords out there. But more importantly, a great many number of songs have been composed with only these three chords. You can also find a lot of videos with songs played with only these three chords. After learning these major chords, you can also learn minor ones, such as A minor and D minor. Now, you have enough knowledge to move onto the next level – practicing. Be sure to practice playing these chords, in all sorts of combinations. The key thing here is to loosen up and develop muscle memory in your hands. The good thing about learning piano chords is that they are repetitive. What this means is that the chord shapes tend to look the same. There aren’t numerous different shapes for all the chords. Actually, there are only a couple of them. When you learn the basic chord shapes, all you have to do is go up or down the keyboard. By retaining the same chord position, you will be able to play new chords. You will even be able to play chords whose names you don’t know. This is very important to memorize, as it will enable you learn almost all chords in a short period of time. 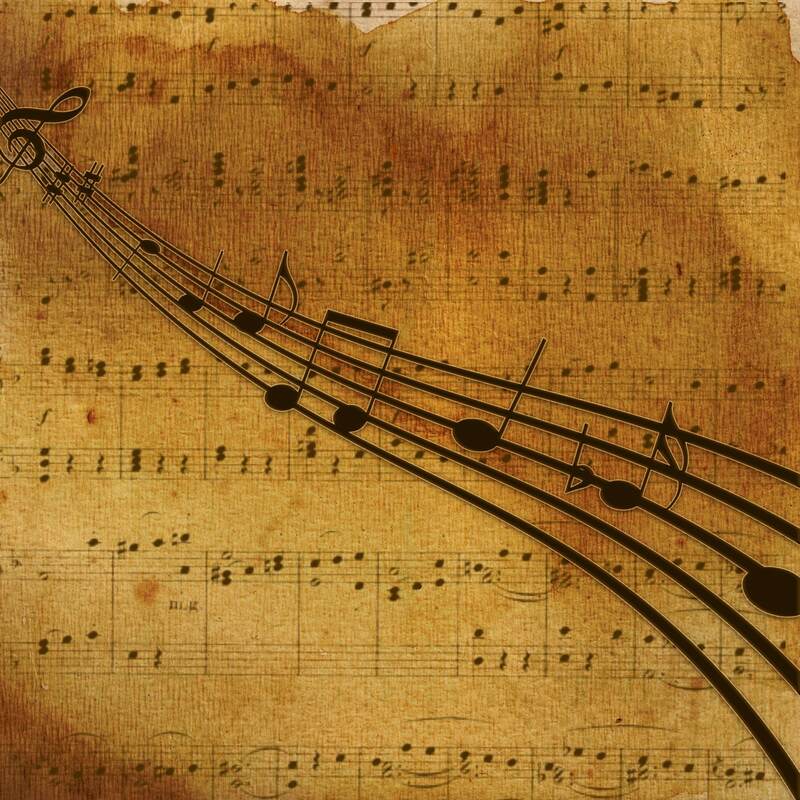 One of the most important aspects of playing piano by ear is – recognizing patterns in music. But, first of all - what is a pattern? A pattern cane be described as a sequence of chords (or notes) that is found in a great number of songs. For example, one of the famous patterns is the chord progression C major – F major – G major. And when you start noticing this pattern, you will see how many songs actually use it. This will facilitate your musical recognition, and it will also improve upon your playing abilities. You will become more confident, because you will “know the way” for a great majority of songs. The songs that are in the same vein or the same musical genre will be easier to recognize and play. There are many ways in which you can learn the patterns. But probably the best way is to employ the circle of fifths. This is basically a diagram which helps you move around different chord changes and harmonies. You can easily find it online. What the circle of fifths basically does is – it presents the exact relation of chords among each other. For example, you want to change a harmony from C-F-G. You prefer to play in the key of D, instead of C. In the circle of fifths, you will see that D is two steps right from C, which also goes for other notes in this sequence. If you move every note two steps down, you will go from C-F-G to D-G-A. It may seem a bit complicated now, but it’s not. After some time, you will have no problem reading and understanding the circle of fifths. This useful diagram also contains minor notes. This means that you can use it for every type of song, and every melody. The circle of fifths can help you a lot in learning to play piano by ear. At first, you will obviously have to look at it for every change. But when enough time passes, you will learn how to do it automatically. Without even looking at it, you will be able to make an entire harmonic change. All things considered, practicing is definitely the best way to learn piano by ear. There is no strict method for this, no “school” for it. The more you play, the better you will be, and that is why you should play as much as possible. You are advised to start small, and gradually develop. Don’t expect to become excellent overnight. You can first learn simple tunes, and then move on to more complicated ones. When you feel that you’ve passed the initial level, try yourself a little bit. Play a song on the radio, or on your device, and try playing along. If you cannot find the key the song is in, here is what you should do. Try humming or singing the melody of the song. Find the corresponding notes on the piano keyboard. These notes are usually a part of a scale, and that scale is within a chord. Now, all you have to do is find that chord, with those notes. When you find that chord, you will be able to find the other chords as well. You will either use the circle of fifths, or find the chords “by ear”. This probably sounds very complicated now, but it is quite easy, once you master the basics. At a later stage, when you’re more experienced, you can add scales to your playing. Again, you don’t have to learn the names of the notes. You don’t even have to learn to read the notes. You can learn the hand positions and play accordingly. However, know that playing melodies and scales is a bit harder when you don’t read music. It is possible, of course, but it will take some time. Just wow!! This is awesome, this is very artistic and creative.